People today have a constant need to be connected to the internet. We have come to expect internet access no matter where we are; which includes bars, cafes, gyms, subways, etc. To meet this insatiable need, public wi-fi was born. Most places of business have a wi-fi connection you can hop on for instant access to the internet, which has been a lifesaver to most. However, with cybersecurity becoming an ever-growing issue, public networks are now seen as less secure and somewhat risky. To combat this issue, developers have been working on new technology that would make public networks more secure. 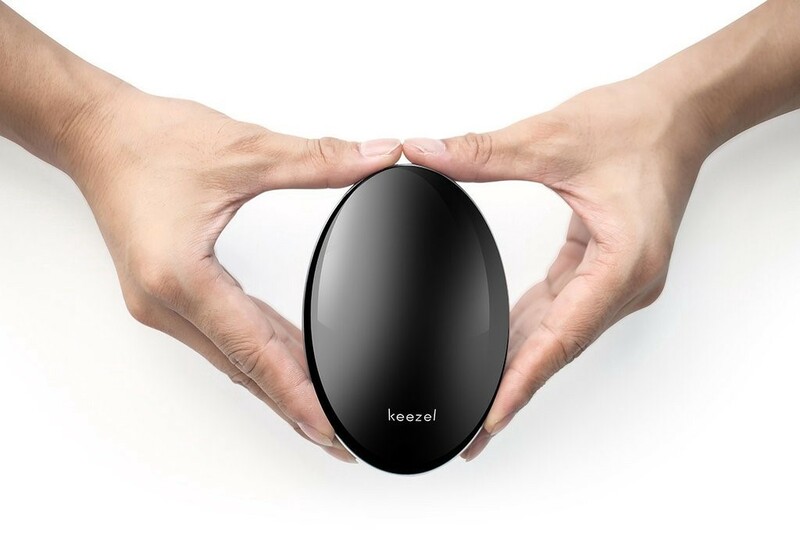 A solution to this issue was created in the form of Keezel, a portable internet encryption device that has raised over a million dollars via an online campaign on Indiegogo. How to use the Keezel? The Keezel is a useful tool, but at $179- $499, it is a costly option. You can also purchase a free VPN, or a cheap one, that can offer similar security without the hefty price tag. If you are looking for an all-in-one device that can charge your devices, secure your network, and block ads, this might be just what you’re looking for. If you’re not convinced, check out this breakdown on the difference between a Keezel and traditional VPN services. 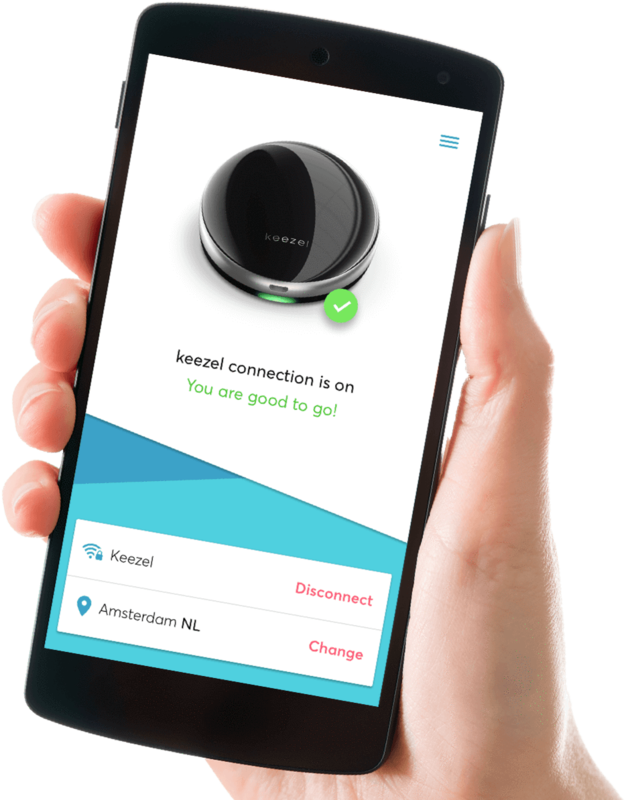 Couple your Keezel with Wifi Map for secure access to thousands of networks worldwide today! Download the app today to start browsing no matter where you are.